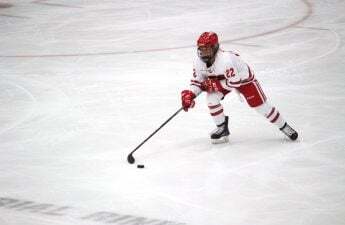 In a major upset, the University of Wisconsin Women’s Hockey team (24-4-0, 14-4-0 WCHA) fell to the unranked Bemidji State Beavers (10-16-2, 7-9-2) on Bemidji’s home ice Friday. With this just their fourth loss of the season, the Badgers were unable to hold a 1–0 lead as Bemidji State netted two goals midway through the third period. Mekenzie Steffen opened scoring for the Badgers in the second period after a scoreless first, giving Wisconsin their first and only lead of the night. Despite the Badgers managing to fire off 29 shots on top of the goal from Steffen, they remained scoreless the rest of the game after an impressive performance from Bemidji State goalkeeper Lauren Bench. The goal that ended up as the game-winner for the Beavers came during a power play following an interference penalty by senior Captain Annie Pankowski. Unfortunately for the Badgers, the shot from Lydia Passolt — originally off target — was deflected into the net and ultimately won the game for Bemidji State. 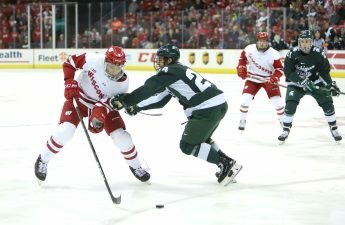 Friday’s matchup certainly came with a disappointing finish for the Badgers, but the team was able to bounce back on Saturday by shutting out the Beavers in a 4–0 victory. Lead by senior Sam Cogan — rattling off two goals within eight minutes of each other — the Badgers jumped out to an early lead. Wisconsin maintained this lead throughout the second game of the series, holding the Beavers scoreless. The Wisconsin defensive line led this effort for the Badgers, as goalkeeper Kristen Campbell faced just 16 shots all game. While this game served as a solid rebound for the Badgers after a shocking loss the previous game, it did not prevent the Badgers from facing negative repercussions from their slip-up. 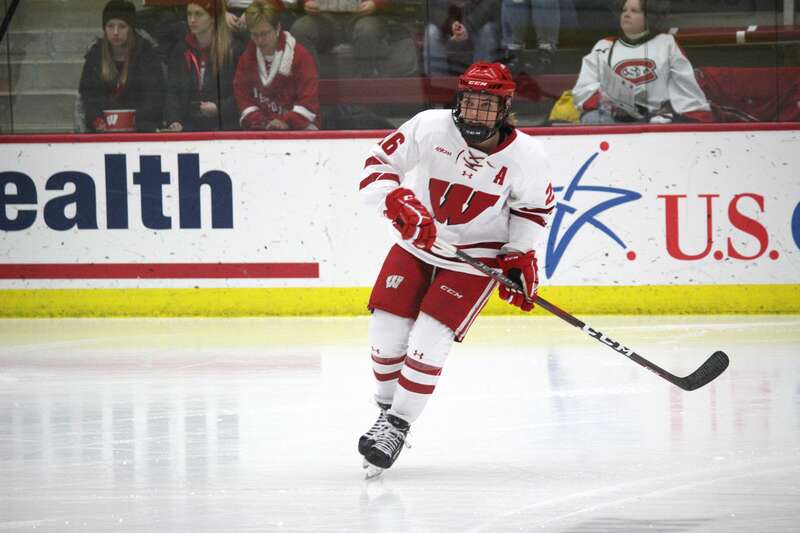 Wisconsin has continued to trail Minnesota within the WCHA standings all season long, despite the Badgers staying atop national rankings since the beginning of the 2018-19 season. This loss, unlike their previous losses, was enough to relegate the Badgers to No. 2 in the nation. While this is certainly not the worst position to be in, it does serve as a reminder that, despite their impressive record, the multitude of opponents able to challenge the Badgers is not small in number. Consistent play is necessary to remain atop the ranks of talented teams that stack the WCHA and NCAA as a whole. With three tough opponents left in the regular season, the Badgers will have to play well in order to recapture their No. 1 national title and secure a spot at a national title. The Badgers will be back in action at home Saturday and Sunday in the LaBahn Arena. 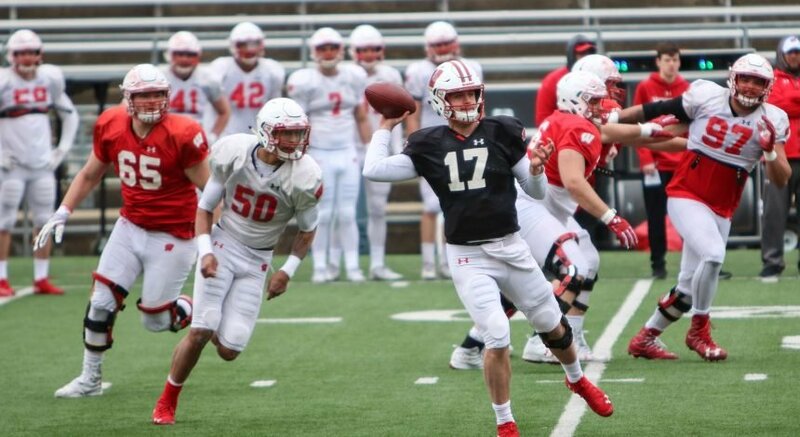 They will face Minnesota State-Mankato in both contests and the games will both take place at 2 p.m. Saturday’s matchup will be on Fox Sports Wisconsin and can be listened to on Badger Radio Network, 100.9 FM. Sunday’s game can be heard on 1310 AM.